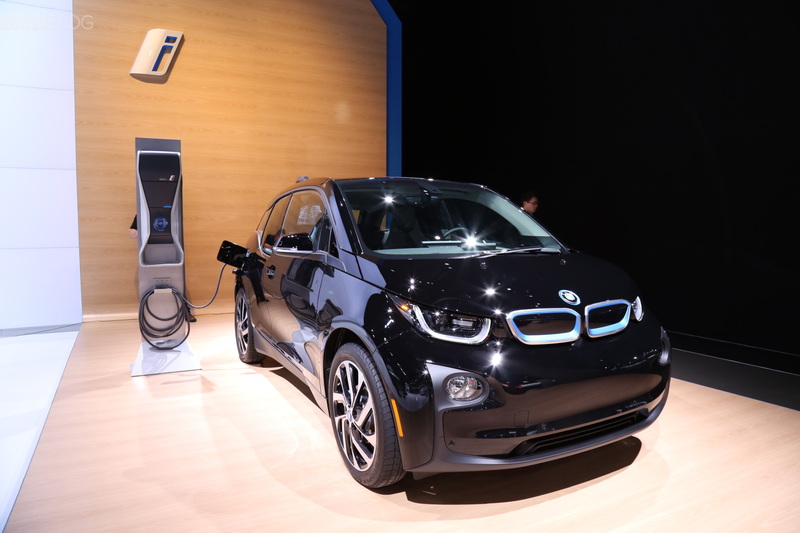 BMW of North America will offer a new package for the BMW i3 REx. Sold under the Value Package name, the ZIR pack will include some features and options previously bundled together or offered exclusively for the BMW i3 Shadow Edition. 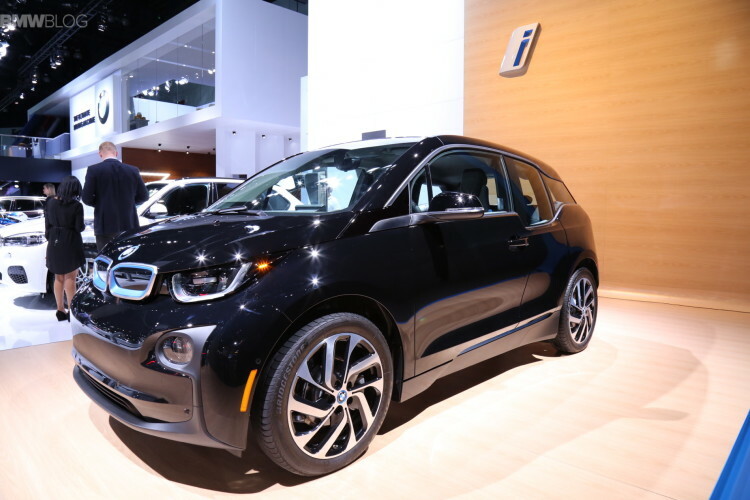 The 2016 BMW i3 ZIR will be produced between April and June 2016 and will include options like the Deka World Interior, Giga World Wheels, Navigation Professional and Universal Garage Door Opener. The MSRP starts at $46,250 and other options can be added. Typically, a customer looking to order the above i3 REx with all the aforementioned options would have to shell out $50,800, therefore the ZIR package brings savings of $4,550. The Mega World and LED headlights have been removed from the bundle, along with the removal of the Technology Package from the options list.